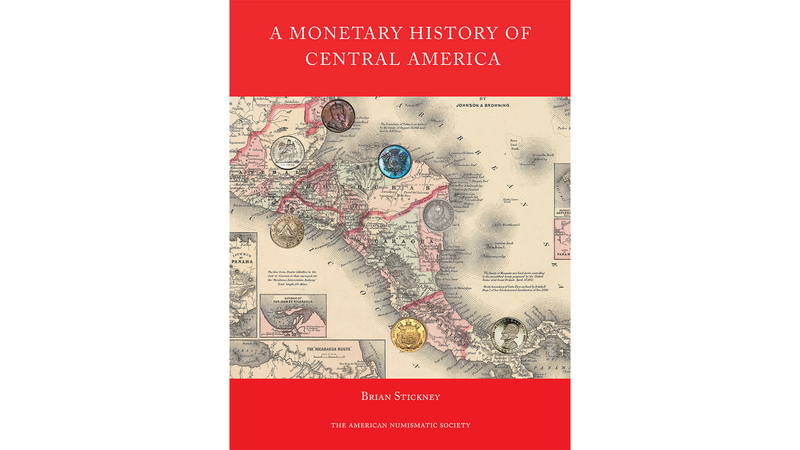 A Monetary History of Central America takes a comprehensive approach to analyze the political, economic, and sociological events which influenced the evolution of coinage and medals in Central America. Beginning with the discovery of the New World, the book seeks to determine how and why the many monetary regimes evolved, were sustained, and ultimately replaced throughout both the Colonial and Independence eras. The author has assembled new and revised mintage figures for coins and medals, which, combined with historical data about withdrawals and demonization, allows a much better understanding of this material. The book provides insight into the influence of international monetary conferences and unions on Central America and its evolving coinage. Each chapter focuses on the monetary history of one country, updating the bibliography to reflect current scholarship, and presenting a nearly complete representation of every minted type, many from the author’s collection. The book includes a thumbnail chronology of political and monetary events from 1500–1965, a glossary of terms, and gold and silver production and ratio tables throughout the centuries. Order this title from our distributor, Casemate Academic/Oxbow Books. ANS Members, use your discount code at checkout. Forgot the code? Email Emma Pratte, or call 212.571.4470 x117.